When viewing the prints of award-winning Blue Mountains photographer Peter Hill for the first time, many people make the mistake of assuming that their drama, mood, and impact must have been created via Photoshop or some other means of computer-generated manipulation. Not so. 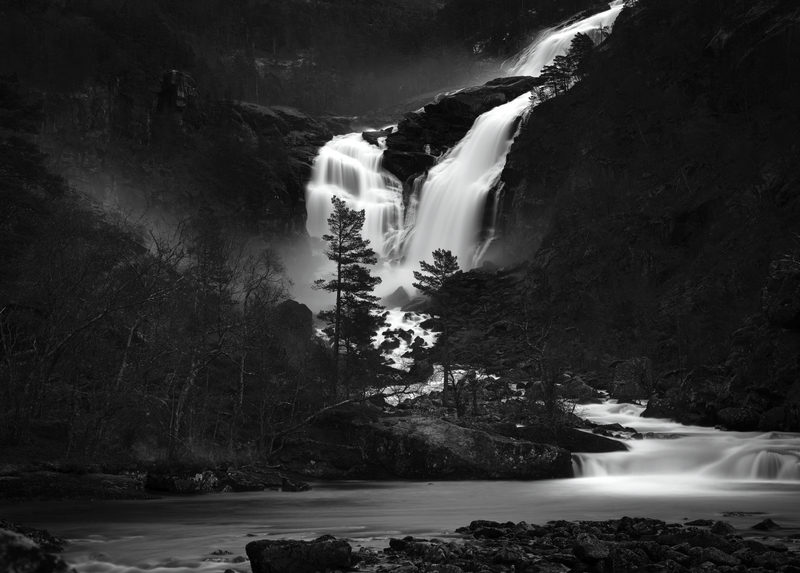 Peter Hill eschews artificial creations of idealistic and over-saturated landscapes, instead preferring to rely on his skills with camera and lens on-location to capture his photographs; skills acquired over many years and starting with film cameras. 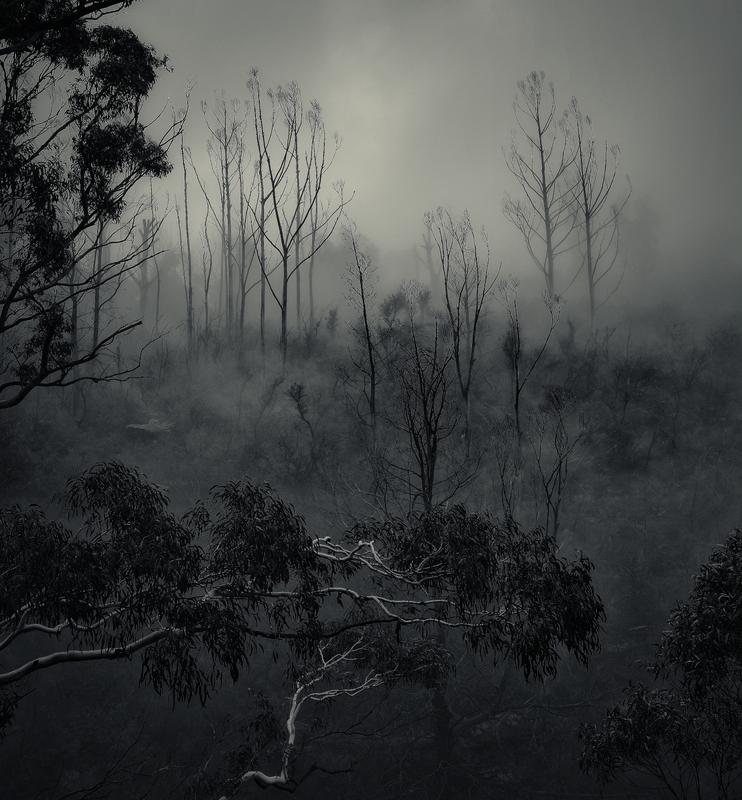 In addition to shooting with high-end full-frame DSLRs, Peter also shoots extensively with a specially modified B&W Infrared Canon EOS 5D Mark II, and he was perhaps the first artist in Australia to hold a solo exhibition comprised entirely of B&W Infrared photographs shot with such equipment. With such an approach to photography, Peter Hill creates truly unique photographs which, printed large on quality paper large and framed and mounted with care and precision, are simply stunning and worthy of viewing on any wall. Indeed, several of his framed photographs are now in the permanent collections of the South Australian Museum and the Australian National Museum.